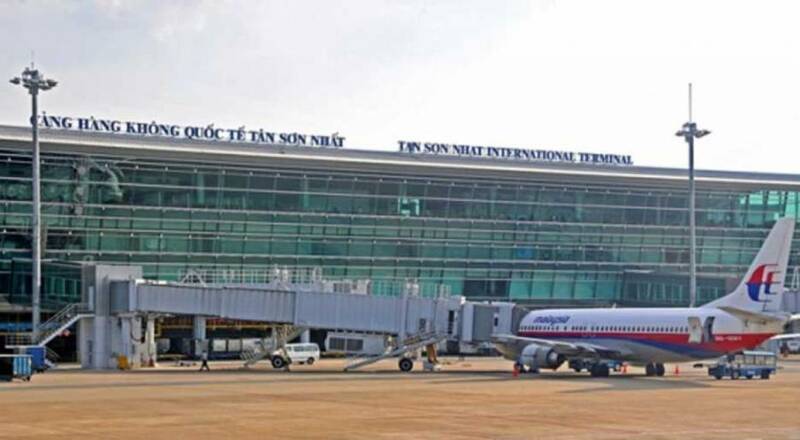 Prime Minister Nguyen Xuan Phuc has decided to expand Tan Son Nhat airport as proposed by ADP-I (France). 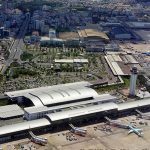 Accordingly, the option is to build a passenger terminal of the airport in the south with a floor area of ​​200,000sqm. 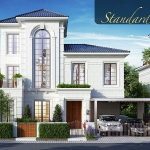 The decision was made by the head of the Government at the Government Standing Committee on March 28. 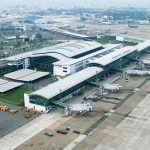 Specifically, the proposal of ADPI Consulting Company is to build another passenger terminal of Tan Son Nhat Airport with a floor area of ​​200,000 sqm, can serve 20 million passengers per year in the south, or Existing stations. 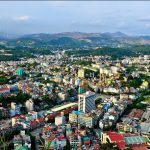 Total estimated capital of about VND18,000 billion. 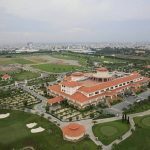 The northern area, including the golf course and 16 hectares of land managed by the Ministry of Defense, will be used to build auxiliary facilities, such as cargo terminals, aircraft repair, logistic and processing facilities. eat from 2025 onwards. 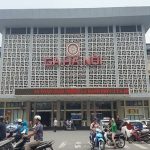 The PM said that the solution would reduce the area of ​​land to be recovered, the space between the stations closer together with reduced costs and construction time. 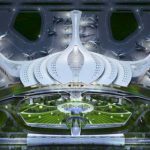 If the terminal building can serve 20 million passengers in the North, it will cost twice as much as VND 36,000 billion and the terminal area will be divided, reducing the capacity of takeoff. Prime Minister Nguyen Xuan Phuc also said that this plan was discussed publicly and fundamentally TP. HCM agreed. 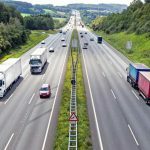 At the same time, this option ensures the full effectiveness of capital and land use as well as economic, technical and security and safety. 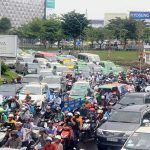 It is known that Ho Chi Minh City and ADP-I consultancy firm did not choose the option of building a third runway as previously reported. 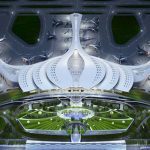 With 36 million passengers being served at Tan Son Nhat Airport in 2017, the plan to build a passenger terminal in the south will increase the total capacity of Tan Son Nhat Airport to nearly 60 million passengers each year. 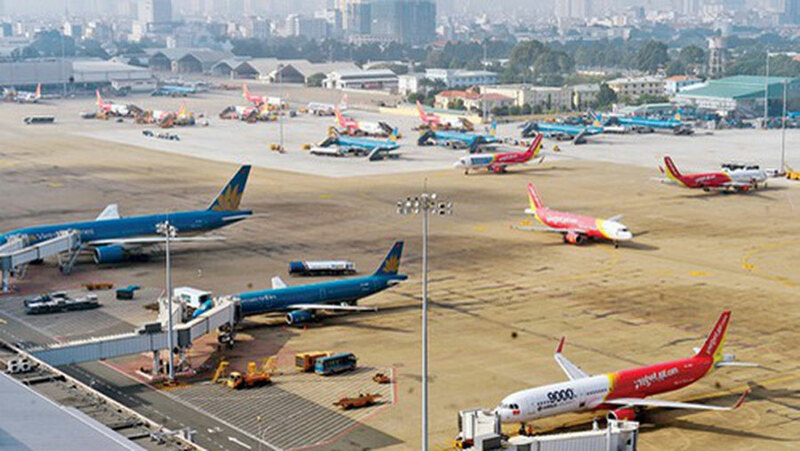 You are reading the article The Prime Minister decided to build a passenger terminal of 200,000sqm in the south of Tan Son Nhat Airport in the Real Estate category at https://realestatevietnam.com.vn/.Any information sharing, feedback please email to info@realestatevietnam.com.vn, Hotline 0909890897 (24/7).